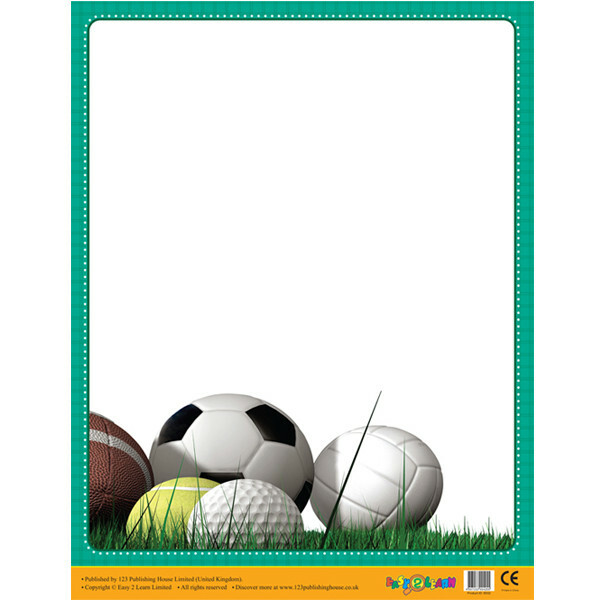 Create your own classroom posters or notices / announcements with this sports design wipe-off poster. It's large size, heavy weight card and laminated surface make it a handy resource to keep on hand and reuse time and again. Perfect for sports notices such as publishing rotas, school news, events and daily tasks.